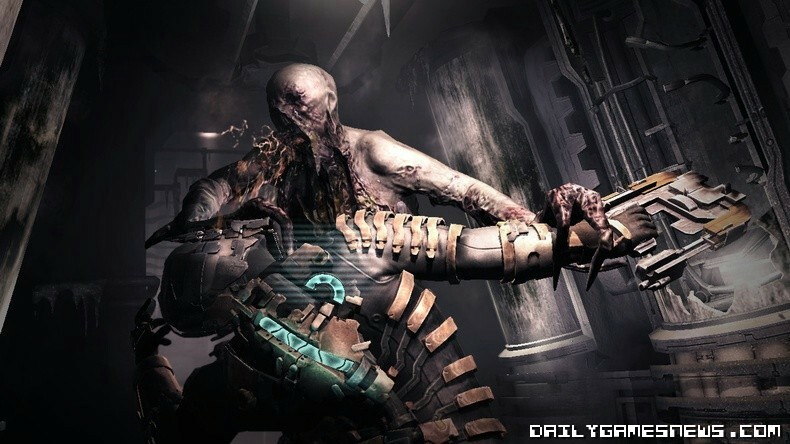 It appears that Dead Space publisher Electronic Arts have listed two additional formats for their upcoming title Dead Space 2. Although "mobile" as a format is fairly straight forward, it is interesting to think which "handheld" machine the game will appear on if that comes to fruition. 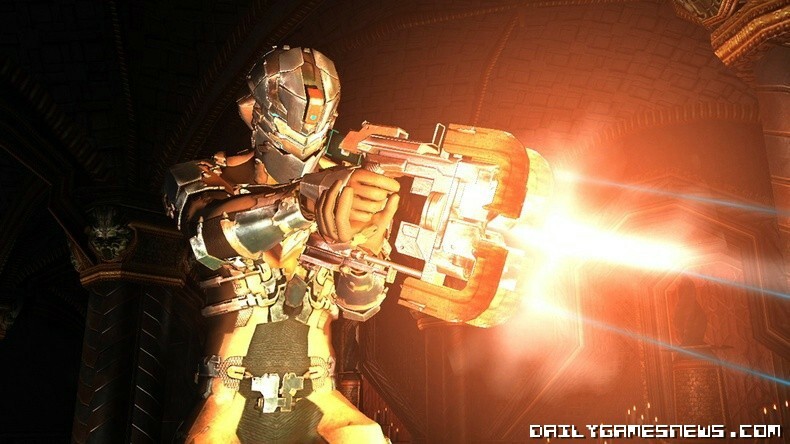 Will it be one of the existing handhelds or the upcoming 3DS? 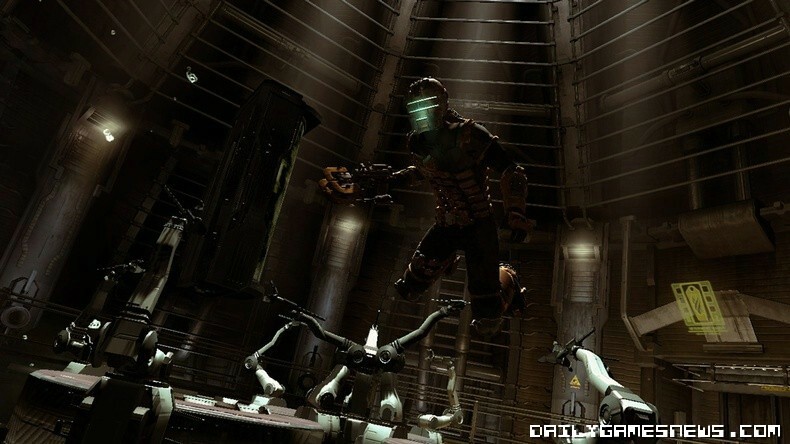 Even though the console and PC versions of the game are due for release in January next year be sure to keep your eyes and ears open for future updates of a potentially handheld horror experience with Dead Space 2!